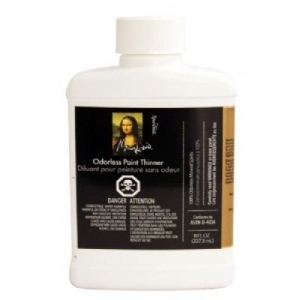 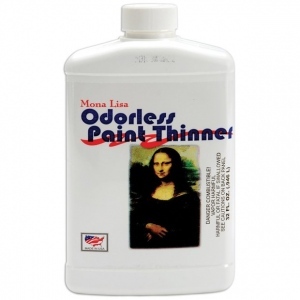 A versatile multi-purpose thinner for use on all types of oil paints varnishes and enamels. 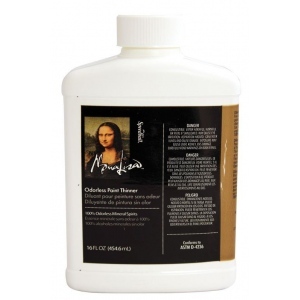 * This product is a brush accessory and degreaser. 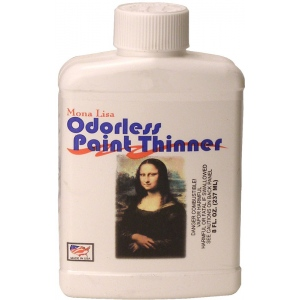 * Preferred for its low odor and low toxic levels.